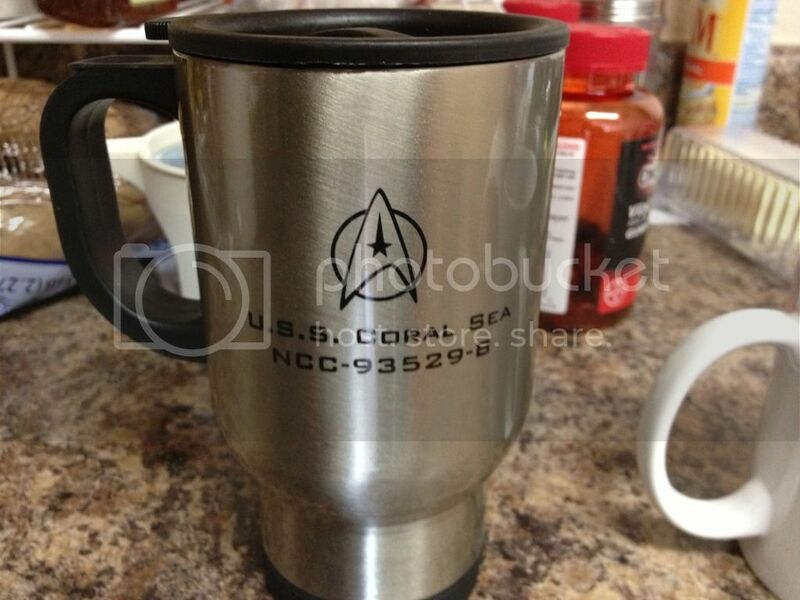 So I scooped around the internet and after some digging I came across a personalized website some of you may be familiar with and designed a cup here! They finally came in the mail today! 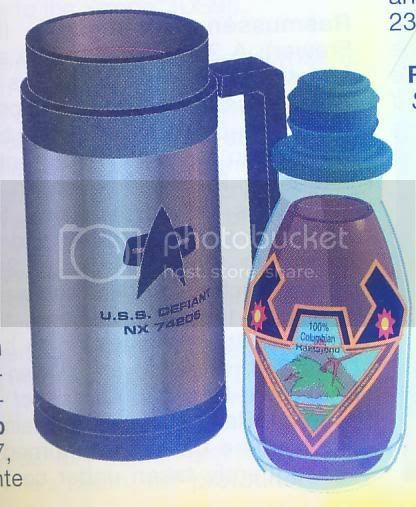 Much like the design of the Starfleet Academy travel mugs, they seem to be decent quality and the image and words look nice. I also ordered this too. 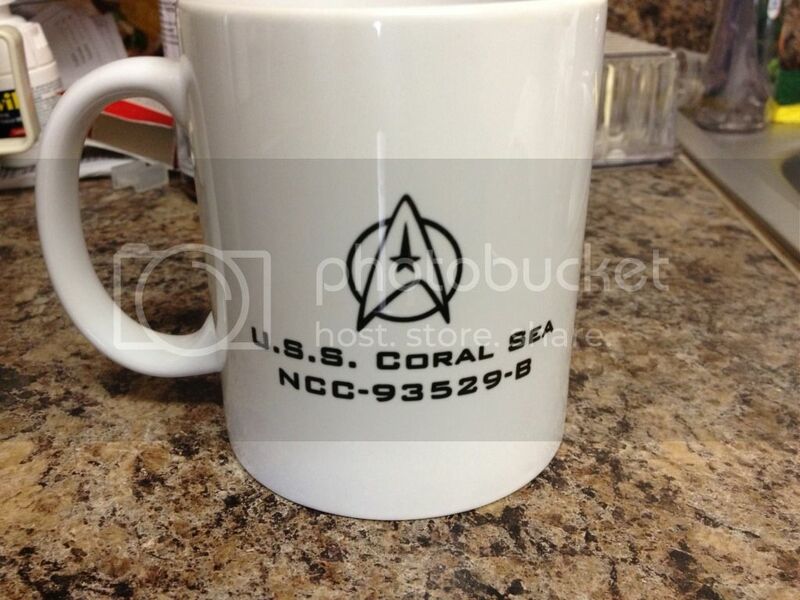 Tell me what you think and post your mugs of your STO ships if you make them. Hopefully I am not the only one who has been looking for something like this. "May your mind always be sharper than your sword..."
Yea, it should work out great for you. It was pretty easy, the hardest part was finding an emblem that would work and placing all of it just right. Nice! I wouldn't mind a really big coffee cup like that for my morning liquid motivation! Do you have a link for the emblem you used? The link for the logo. I had just googled it. I was looking for one that would more match the DS9 Combadge, but no luck... I simply made this smaller on the actual mug design. Let me know how it comes out. Pictures are nice.